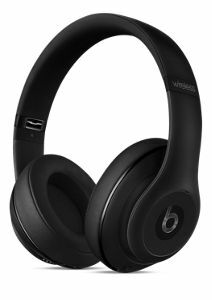 Beats Studio Wireless Over-Ear Headphones - Matte Black " Without Serial "
Home/CONSUMER ELECTRONICS/HEADPHONES/Beats Studio Wireless Over-Ear Headphones - Matte Black " Without Serial "
plus a powerful, reengineered sound. experience that Dr. Dre, Jimmy Iovine, and some of the music industry’s greatest rock, hip-hop, pop, electronic, and R&B producers want you to feel. This is how music would sound if the artist could play it back for you in person. Silence the noise from your daily commute or the drama from your loud neighbors with our no-compromise dual-mode Adaptive Noise Canceling. When you’re listening to music, ANC automatically strikes a balance between your music and the world outside. 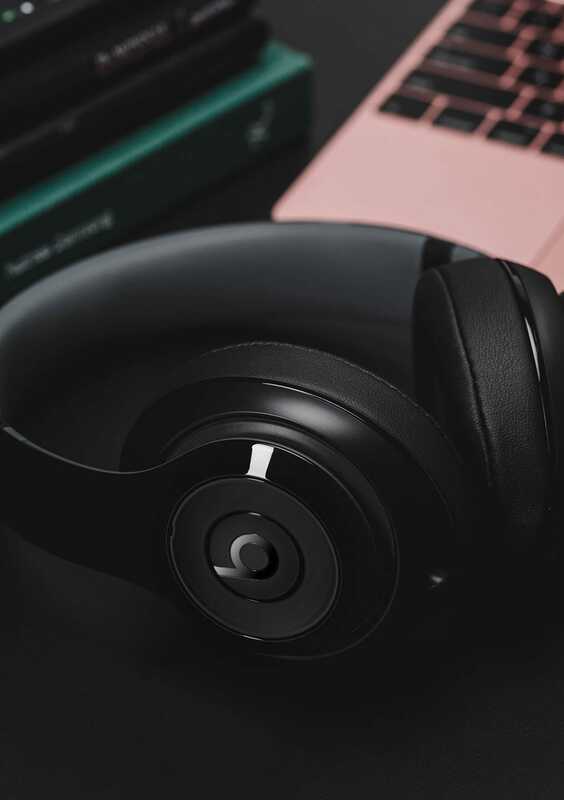 If you only want to use the headphone to cancel external noise, the ANC-only mode automatically increases the level of noise cancellation to create a quieter world. Dead batteries can kill your vibe in a flash. 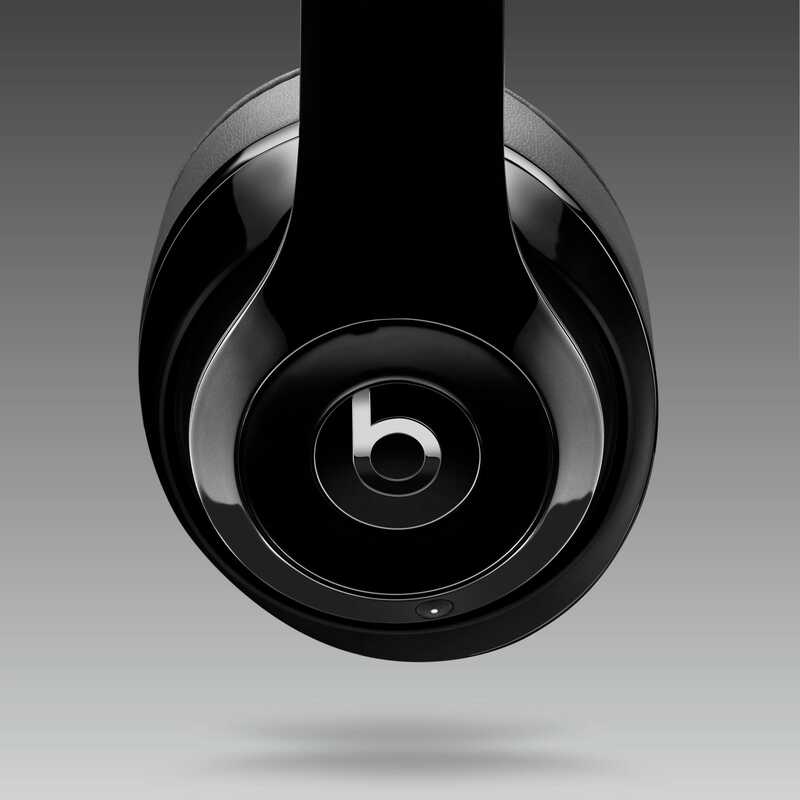 The New Beats Studio fixes this with a 20-hour rechargeable battery. you always know how much juice is available. Forget specialized adapters; the New Studio can be charged via micro USB almost anywhere. 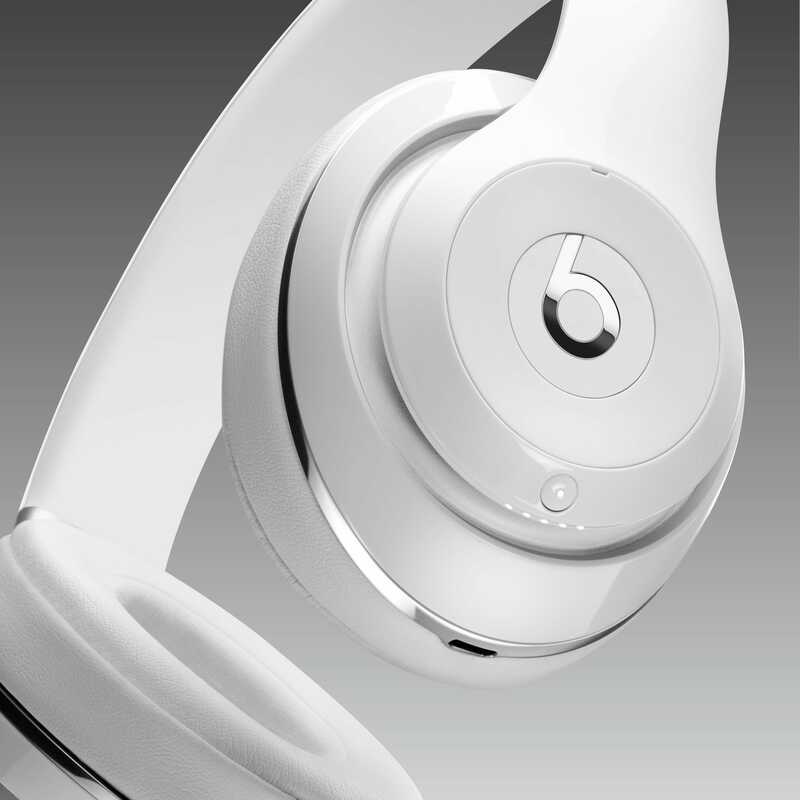 When we reimagined our legendary headphone, we designed it like a beautiful sports car and made disciplined choices. stronger, and more comfortable headband. We created softer ear cups and an ergonomic bellow to create a flexible, custom fit for every head shape, so you can keep your music all to yourself. speakers, devices, and services — so fans feel the emotion and hear the music the way artists intended it to sound from the studio. 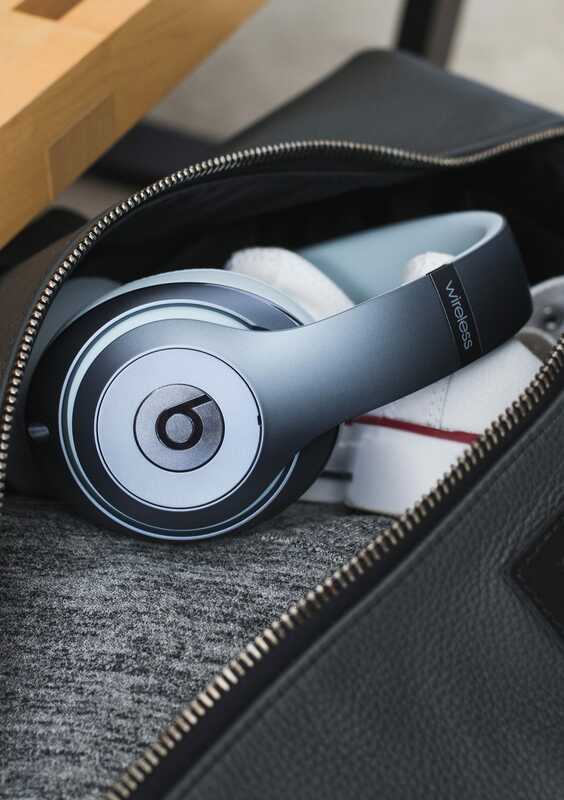 Keep the music going by pairing your Bluetooth® device for wireless freedom. With our signature DSP software, the Beats Acoustic Engine is designed to create the emotional experience that the music industry's greatest producers want you to feel. 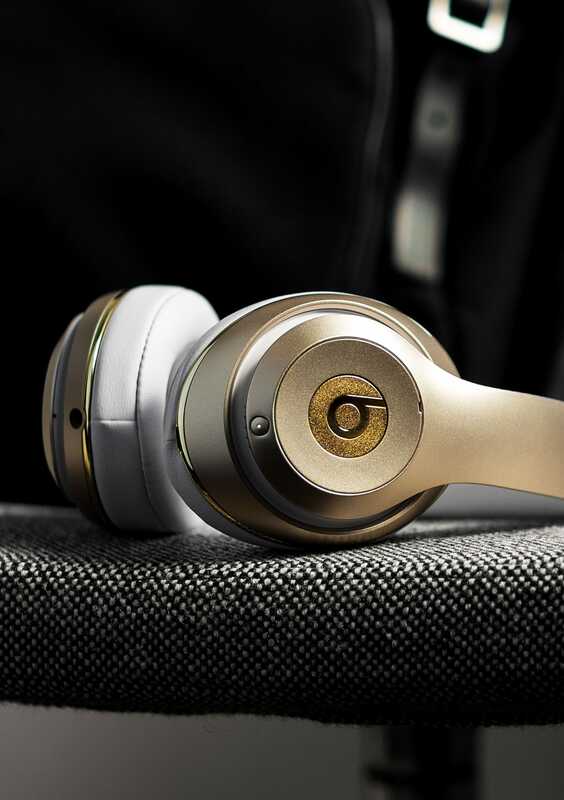 Dual-mode Adaptive Noise Canceling (ANC) strikes the perfect balance between your music and the world outside. Even when you're not listening to music, you can cancel out external noise using ANC-only mode. The rechargeable battery gives you up to 12 hours of wireless listening, with an LED fuel gauge to always let you know how much charge is left. 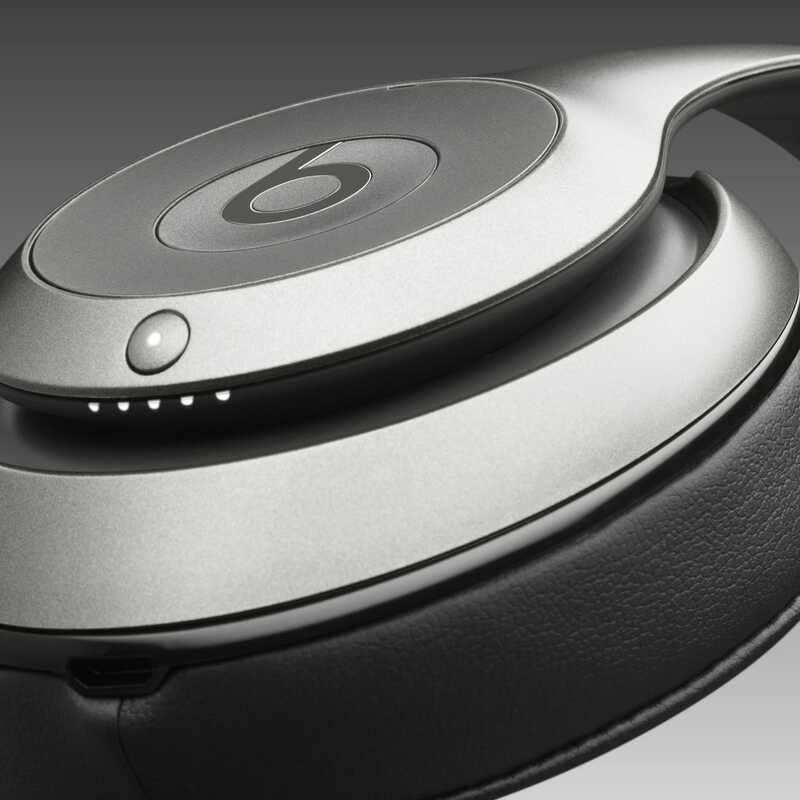 The streamlined Beats Studio Wireless headphone features a strong, lightweight, and comfortable headband, with soft ear cups for all-day listening. Take calls, skip songs, and change your volume right from the headphone.